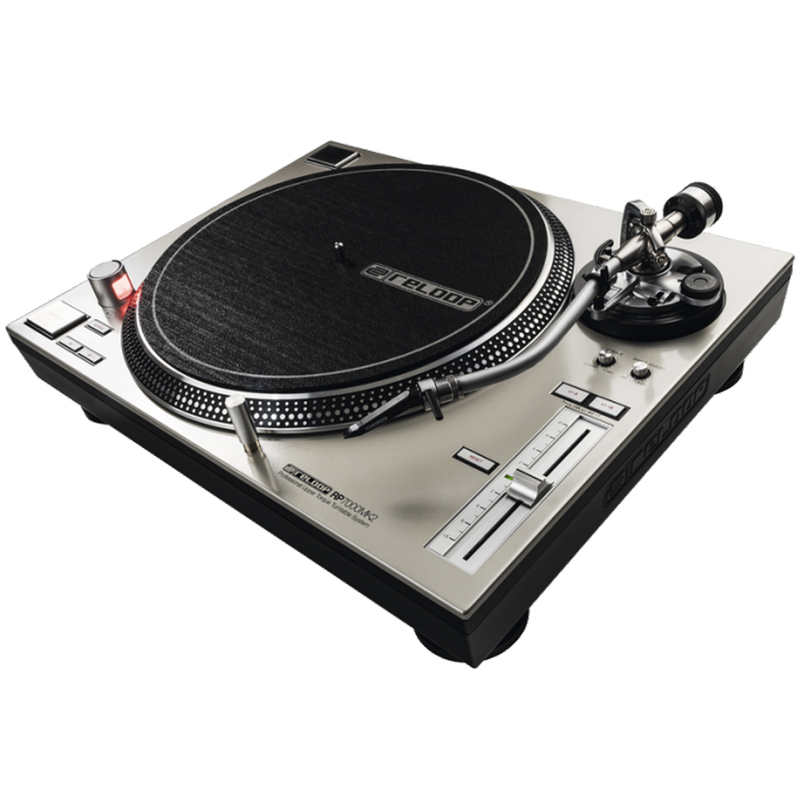 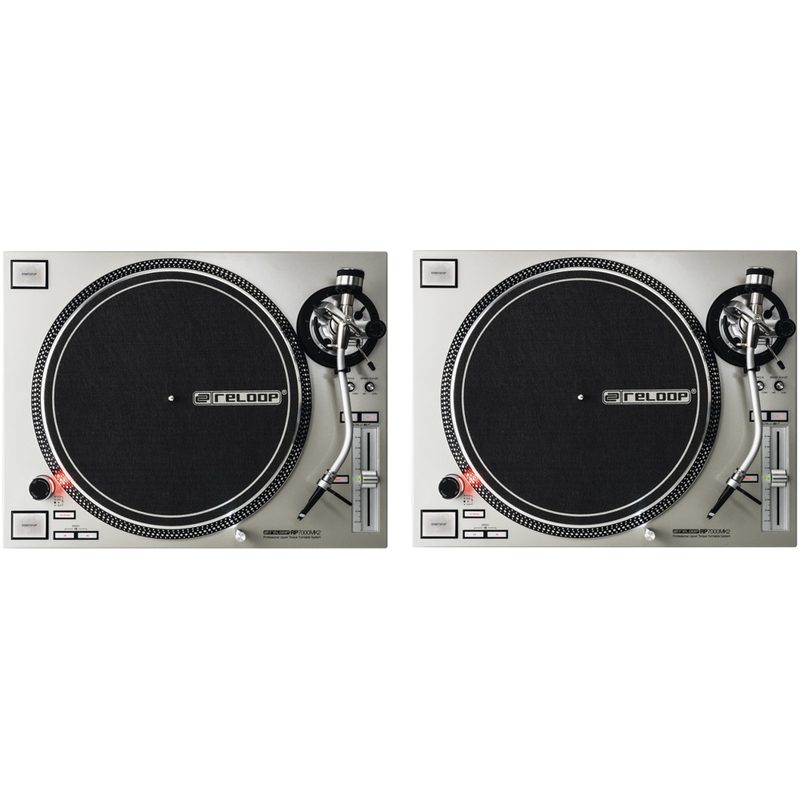 Bundle deal consists of a pair of RP7000 MK2 Silver Pro DJ Turntables. 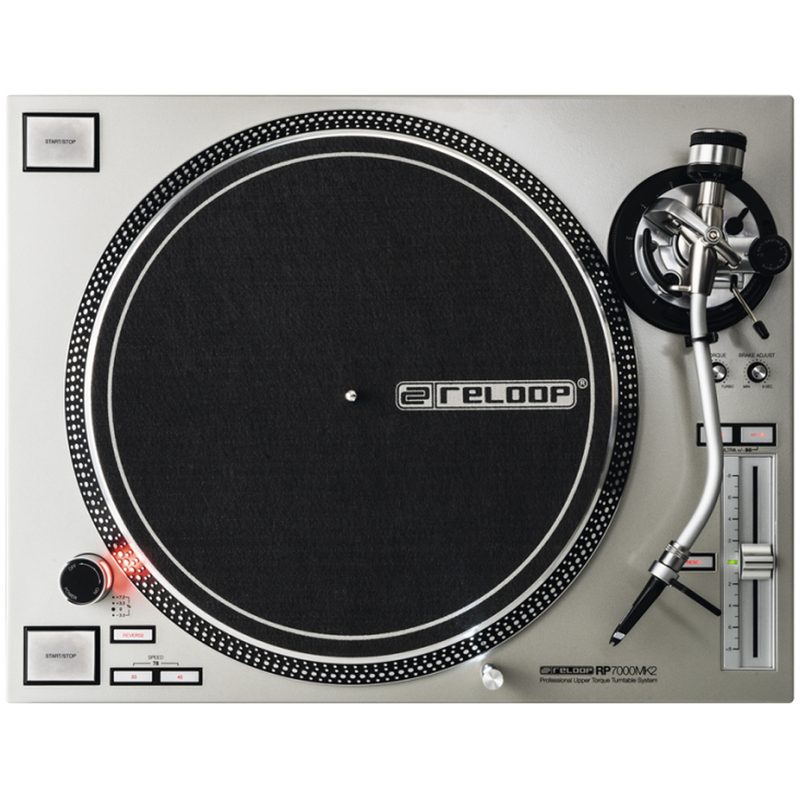 With the RP-7000MK2, Reloop has built a turntable that caters to the high demands of professional DJs and modern nightclubs. 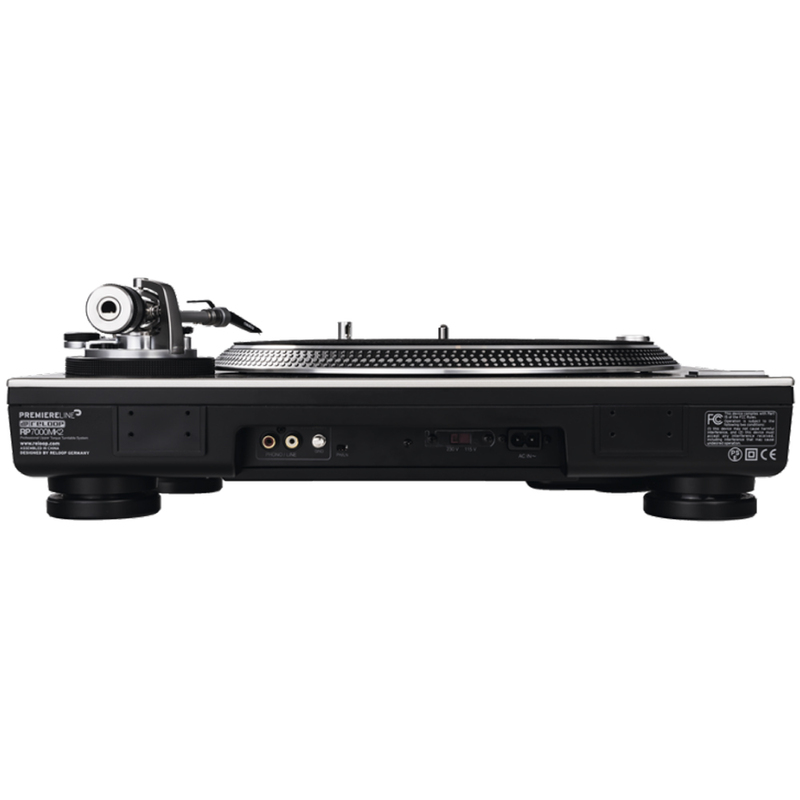 With its powerful direct drive motor and rugged construction we were able to develop a sturdy and indestructible turntable that can take on harsh everyday life with ease.